Korean Pop Music – the music wave making rounds on the internet (especially YouTube) is showing no signs of slowing down. And it’s no secret Thailand is riding this wave with a strong KPOP fanbase! 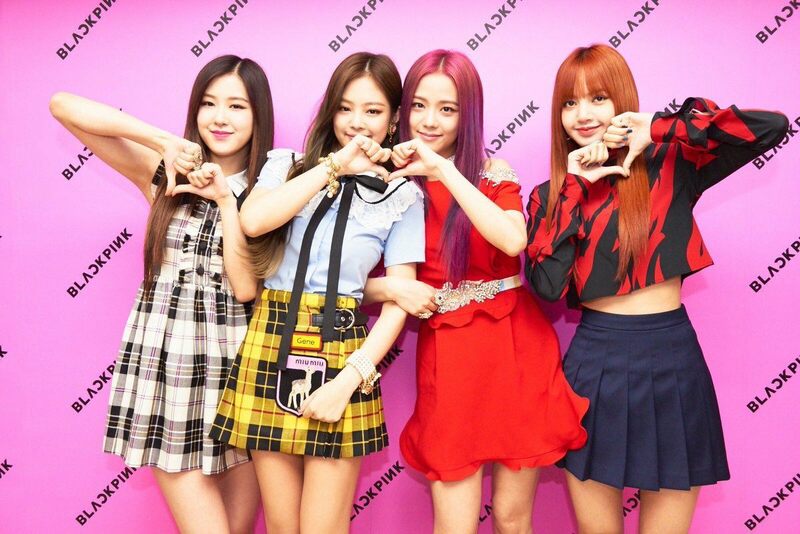 A fanbase so strong that it eventually helped form KPOP’s fastest rising girl-group: BLACKPINK. What do we mean? If you’ve never heard of Lalisa Manoban, then you missed Thailand’s most popular export to one of the world’s most popular music genres! BlackPink’s Lisa holding a cat. Lucky cat. Lisa’s first shot to stardom was when she began dancing under “Wee Za Cool” with fellow K-Idols: Bambam from GOT7 and NCT U Ten. She was the only person accepted by YG Entertainment from their Thailand auditions back in 2011. Lisa was the 2nd member to be revealed by YG as part of their new girl group: BLACKPINK back in mid-2016. In those 5 years of training, Lisa sharpened her dancing skills, developed her rapping (while learning Korean!) and explored acting too. 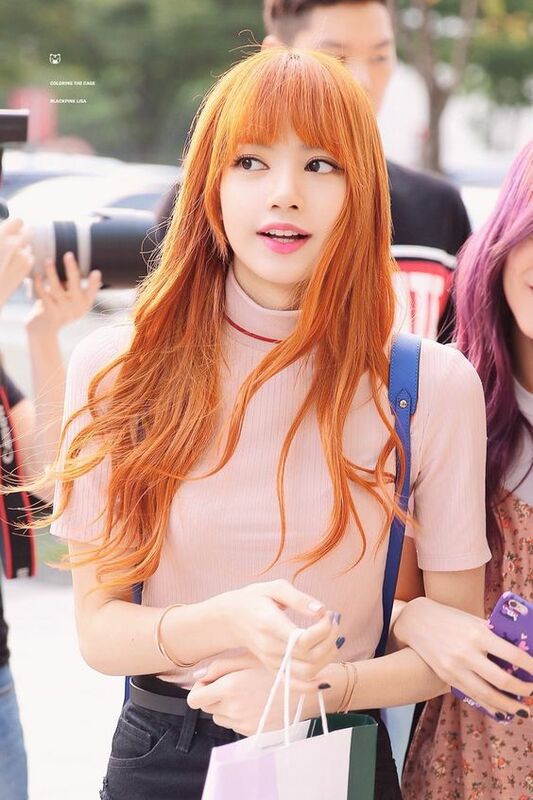 Since their debut, Lisa – along with her fellow members – gained A-List stardom both in South Korea and Thailand. Their debut song “Boombayah” from their first album: Square One currently has over 237,000,000 views on YouTube! They recently released a comeback last July 2018 entitled DuDuDu – which has now over 367,800,000 views. Her personality is well-received both by fans and netizens. She’s known to be shy but thoughtful and very friendly towards her fans. Who knew BLACKPINK’s Lead Rapper would be such a darling? Lisa and BLACKPINK’s rise to the top in a highly competitive KPOP scene sure is something worth our attention. We don’t know about you, but we’re certainly keeping an eye out for Lisa in the future! BlackPink Lisa’s happy face now that you know more about her! BNK48’s Cherprang Areekul เฌอปราง อารีย์กุล – Things You Need To Know!